If you've ever fought with wet cardboard ammo boxes in the bottom of your pack during a rainy match day, or tried to stick a big plastic box of your reloads in your backpack to bang around and get broken then you already understand what the big deal is. 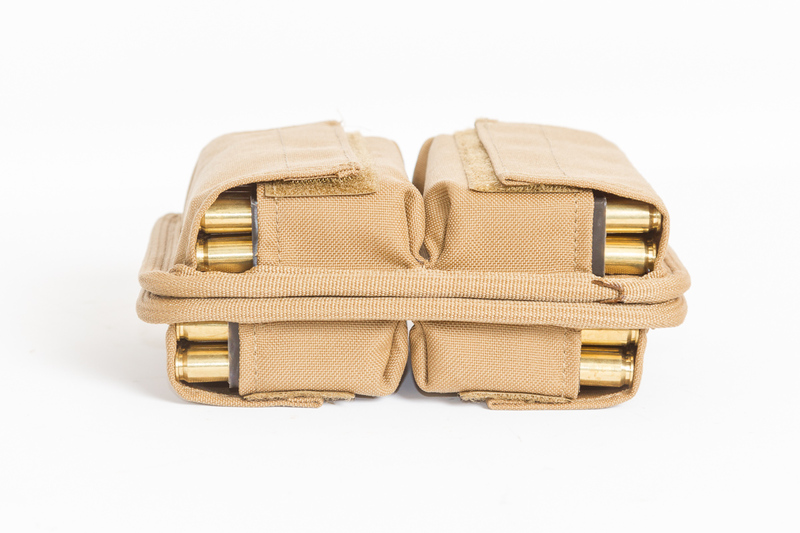 The 40/40 Ammo Holder (plus the couple loaded mags you have on hand) finally provides a secure and quiet way to tote enough ammo for a day of match shooting in all conditions. 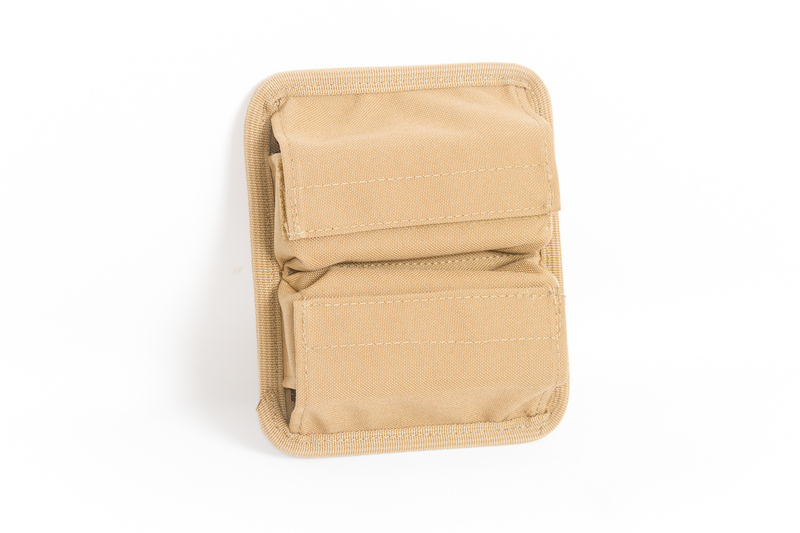 Opposing Velcro on the back of each panel lets you keep two halves together for a match day, just take half for a quick range trip, or stick these on the loop Velcro fields common to many packs and cases. This is one of those solutions that you instantly love once you try it out. 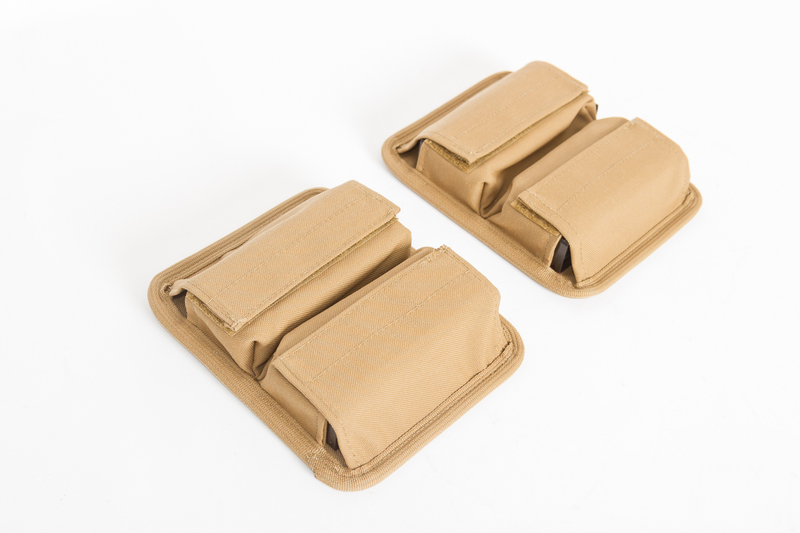 Holds 80 rounds of ammo as lovingly as a brown paper sack cradles an ice-cold cold 40. 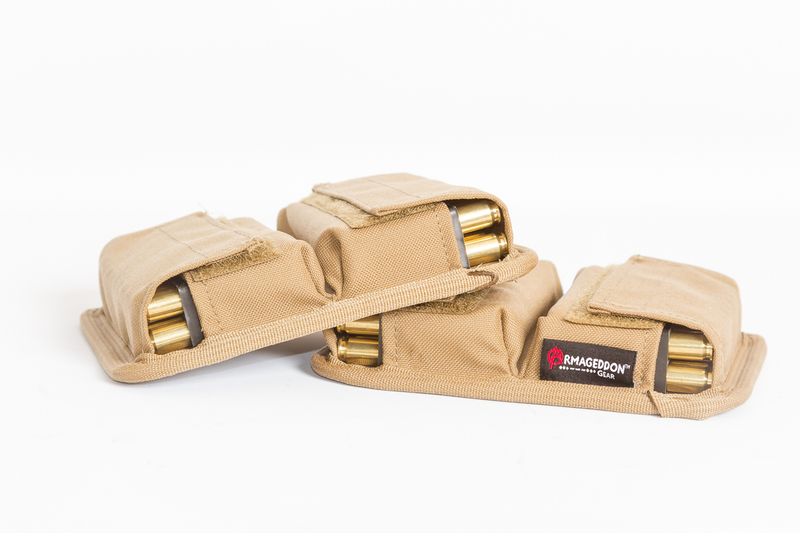 Hard plastic ammo inserts are included, but the inserts from Hornady ammo fit perfectly, too. Available in Short Action model (6mm, 6.5 Creedmoor, 308 Winchester, etc.) Short Action Magnum coming soon. 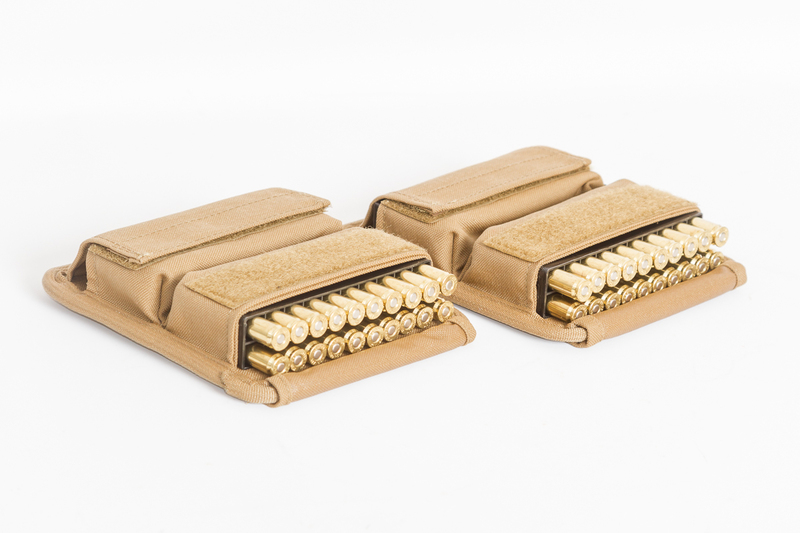 Like everything we manufacture, the 40/40 Ammo Holder is proudly made in the USA.